Children in Prep School benefit from outstanding facilities to support their academic studies and learning, for creative and performing arts, sport and play. 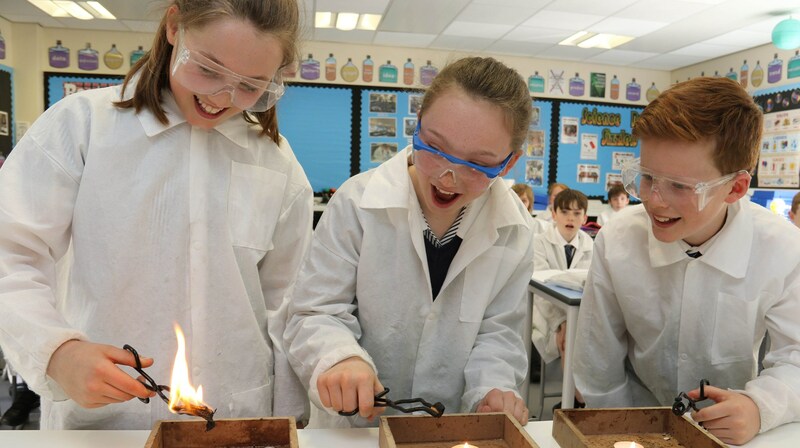 Recent investment has seen the school extended to include a dedicated science laboratory and an all-weather sports pitch. Outside areas have also been enhanced to include a Science Garden and an Outdoor Stage. We are very fortunate in being able to access the school estate, including its many acres of sports fields, swimming pool and other facilities.